German daily Die Welt’s Turkey reporter Deniz Yücel, who was detained in Turkey on Feb. 14 as part of an investigation for publishing stories on the leaked emails of President Recep Tayyip Erdoğan’s son-in-law and Energy Minister Berat Albayrak, was arrested by a court on Monday, Republican People’s Party (CHP) deputy Bariş Yarkadaş reported on Twitter from the courthouse. The period of detention of Yücel, who has been in custody since Feb. 14, was extended last week. Yücel was detained as part of an investigation for publishing stories on the leaked emails of Albayrak. German press organizations on Feb. 19 called on Turkish authorities to release Yücel. After a detention warrant was issued for Yücel, he turned himself in to police in İstanbul. 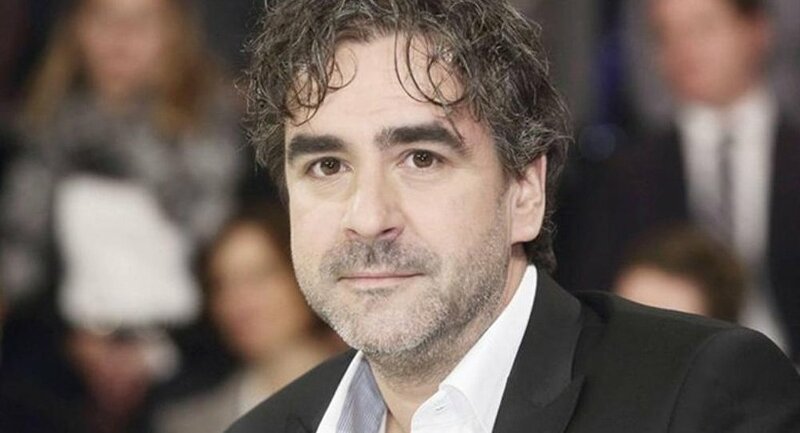 German Journalists Union (DJV) President Frank Überall, who spoke to the Evrensel daily, said Yücel should be released immediately. “Journalism is not a crime. Deniz Yücel is not a criminal but a journalist, and he has done nothing other than journalism. So, we demand his immediate release,” said Überall. Yücel along with other journalists are accused of trying to create the perception that Albayrak is linked to the Islamic State in Iraq and the Levant (ISIL). Christian Mihr, director of Reporters Without Borders Germany, also released a statement calling for Yücel’s immediate release. Mihr said the reason behind Yücel’s detention was the critical news reports he wrote. Last week more than 125,000 people in Germany signed a petition that urges German Chancellor Angela Merkel and the EU Commission to adopt a clear and resolute position on the current state of freedom of expression in Turkey.